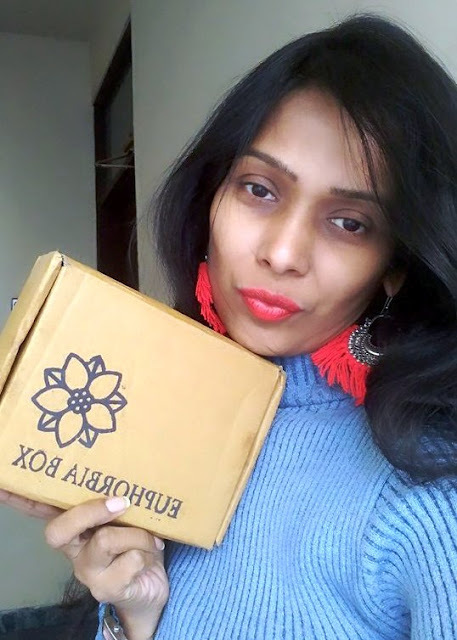 Today I'm unboxing India’s most affordable subscription box i.e. 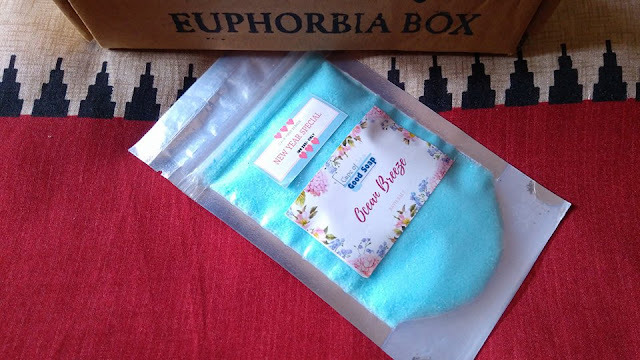 Euphorbia Box. Euphorbia Box is a small, family-owned start-up company based in Agra. This box is designed with the simple idea of helping others to explore the world of beauty & skin care products and discover their favorite products in a convenient, effortless, and affordable way. Euphorbia Box provides you an opportunity to try out various brands at very reasonable cost. Mond’Sub is catching up a lot of attention these days, but that will be my first product to try from their range. 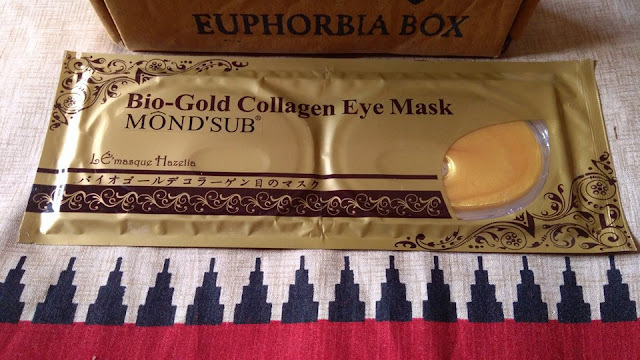 Gold Eye Mask is formulated with nano gold, botanical ingredients and active elements which instantly moisturize, rehydrate and regenerate your eye skin. 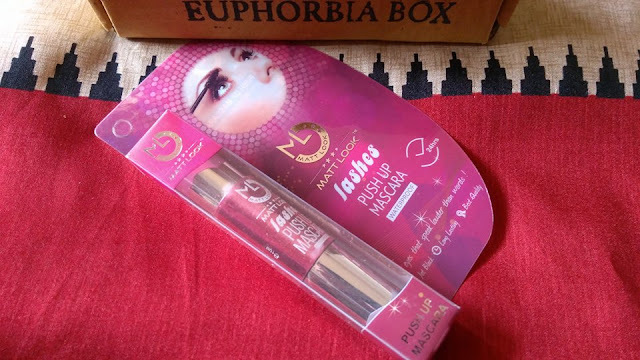 It comes with a push-up brush that scoops, coats and lifts lashes making them look voluminous. The plumping formula that glides smoothly onto lashes gives instantly dramatic look. But since I don't use any eye-makeup, I'll be gifting it to some of my friend. This is a new name for me. But as I explored about them, it's a skin care brand that offers custommade soaps, bath salts, lotion bars & shampoo bars etc. that are all purely natural and skin-safe. So I'm glad that I'll get to try their nature-inspired products. That's another product from COGS. 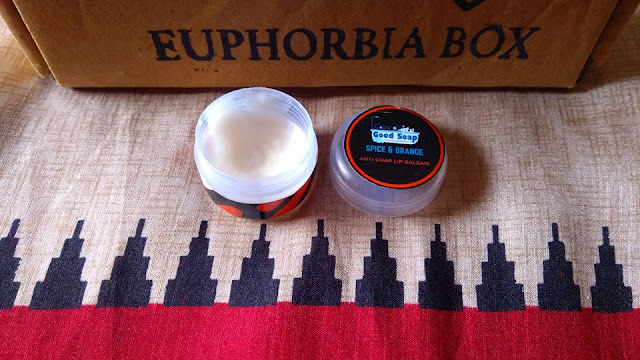 A lip balm is an essential for most people all the year long, so adding this in the box is a great choice. 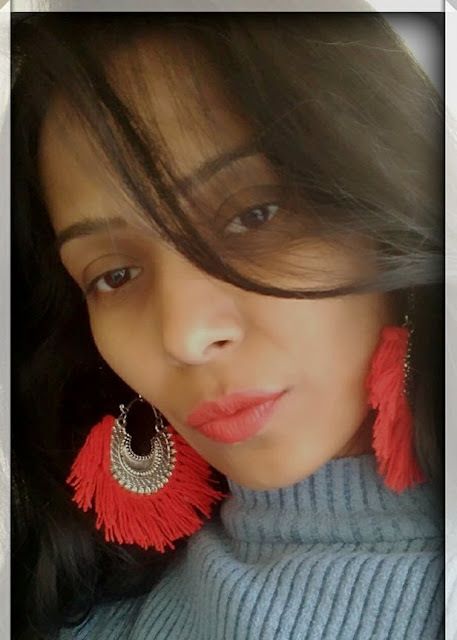 It's a pretty pair of Chandbali style Afgani earrings that can be styled with casual or ethnic wear and will look classy. Indeed a unique style to have in your exisiting collection! 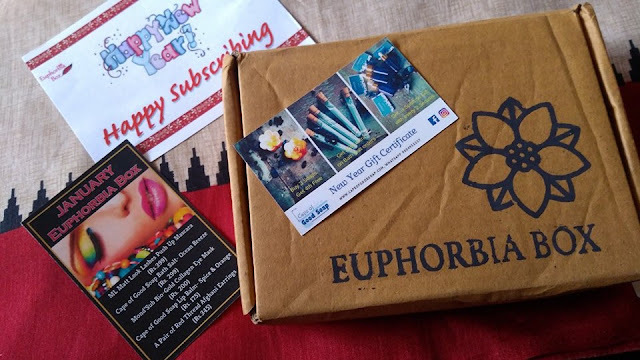 The price of the monthly subscription box is Rs. 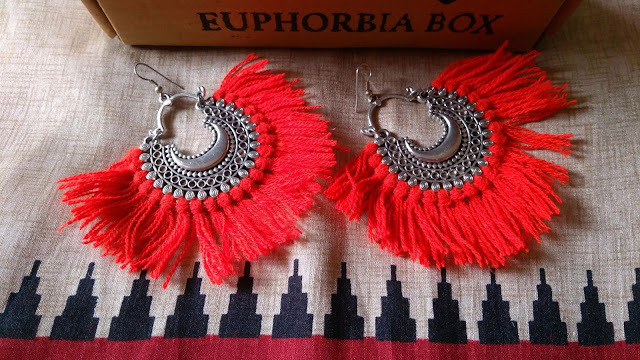 248 plus Rs 12 for shipping and the products are of worth Rs.1418 which is almost 5 times the cost and certainly deserves a thumbs-up. 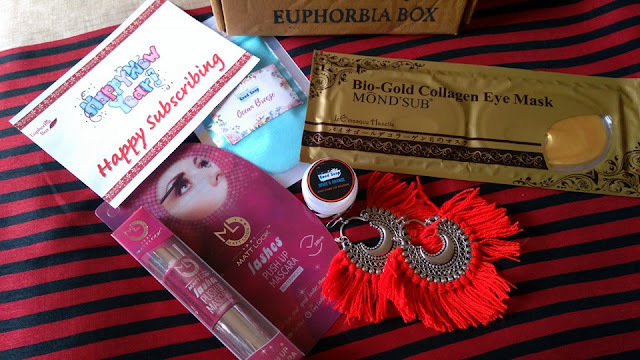 The box is a great mix of skin-care, makeup and accessories. So will be adored by most females. Delivery is quick and countrywide. So anybody n everybody gets the opportunity to avail the facility of home-delivery. Just one con - The products in this month's box came in moss grass packaging under brand's support for eco-friendly packaging. I aapreciate the concern, but it actually made everything kind of dusty in the box and I had to clean everything. To be fair in my opinion, I somehow either discourage it or would suggest a collective covering around the products to avoid dust-off. All product seems good. i like that earring very much.